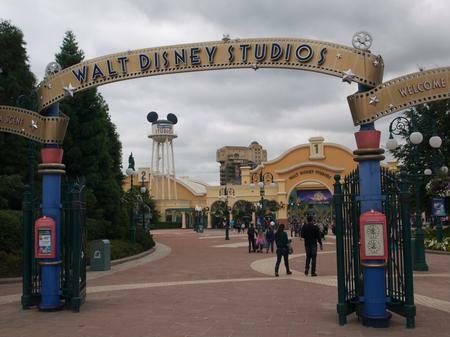 Walt Disney Studios Park opened in 2002 as the second gate at the Disneyland Paris Resort. Themed as a movie studio, the park opens onto a "Front Lot" outdoor entrance plaza that directs you into the "Disney Studio 1" building (housing a restaurant and shop) before you proceed back outside into the four themed lands of the park. The park is Disney's smallest, and least-attended park.